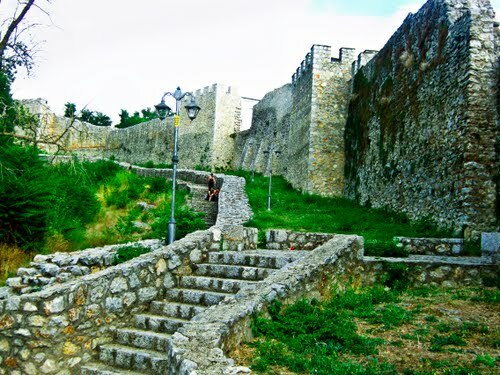 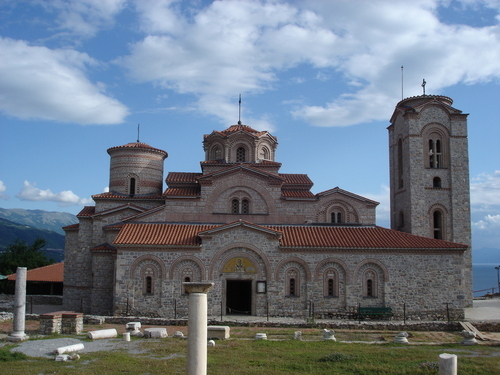 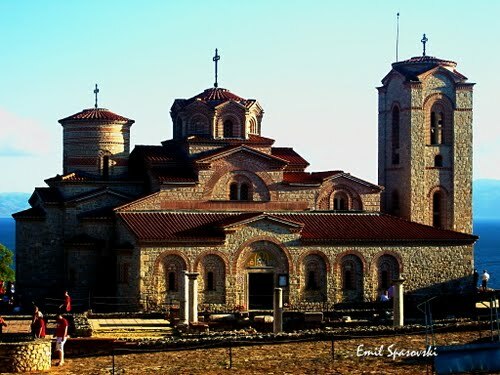 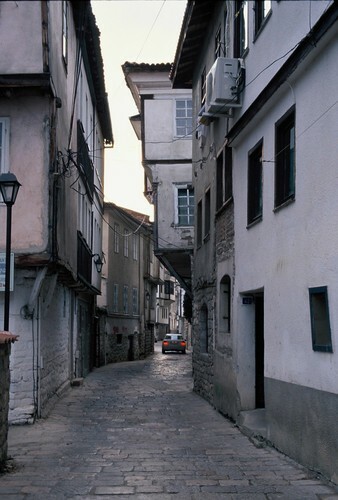 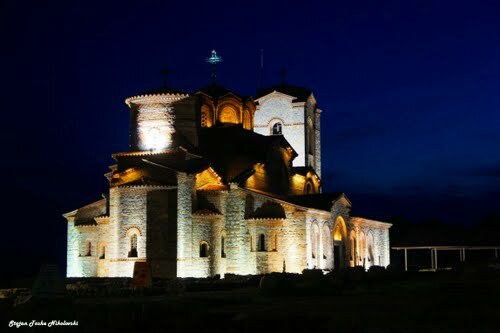 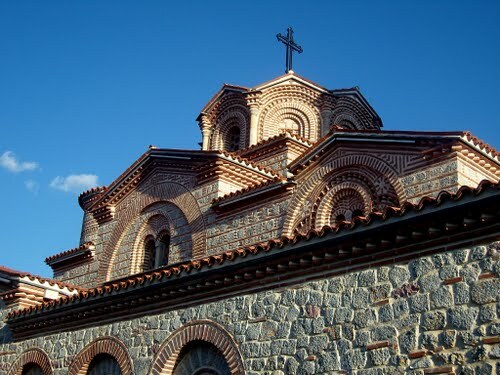 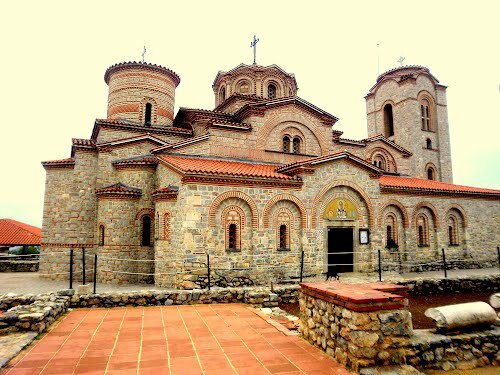 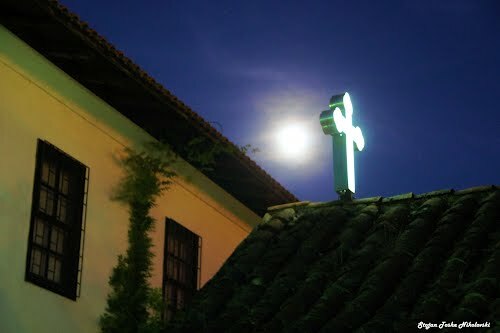 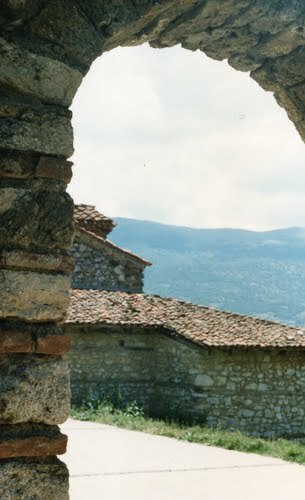 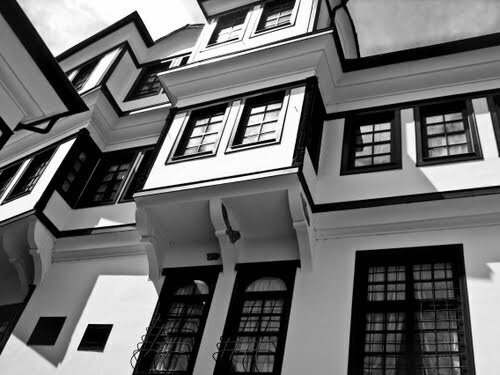 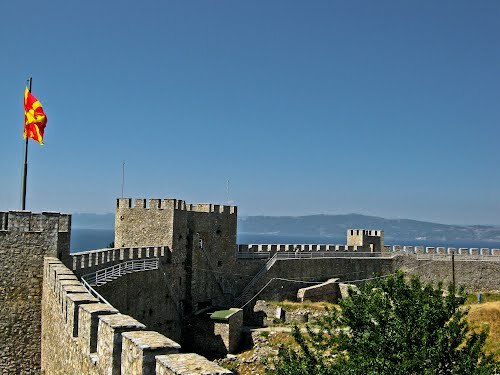 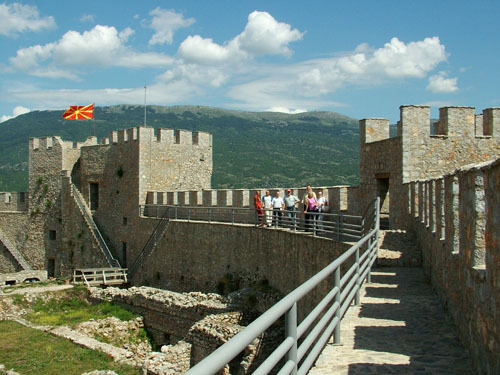 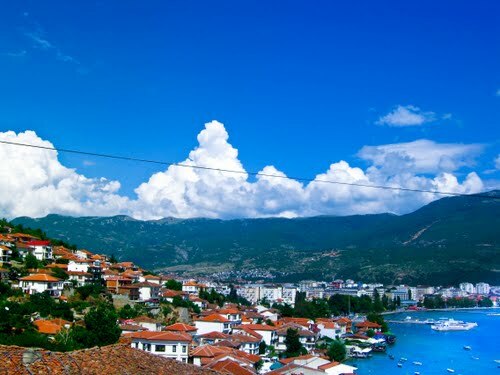 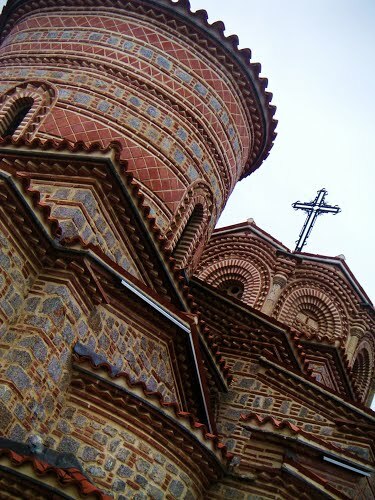 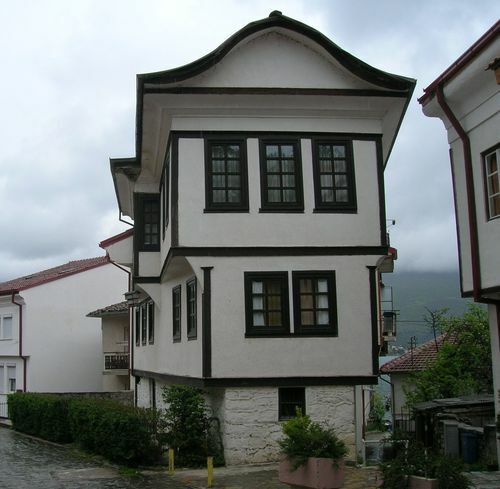 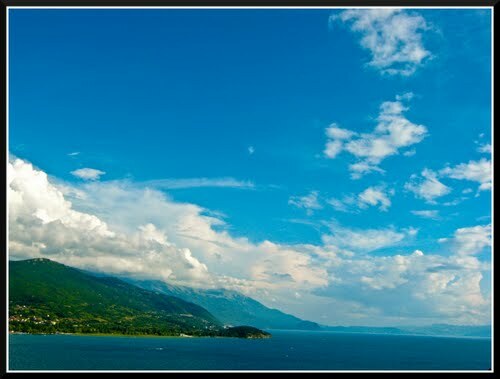 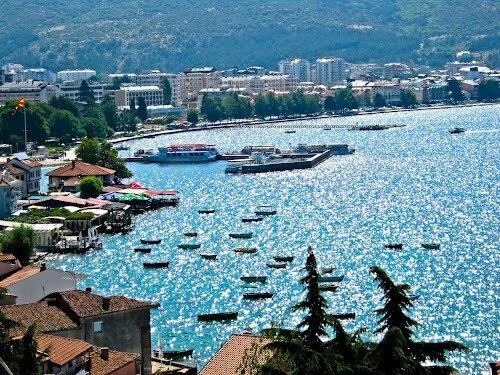 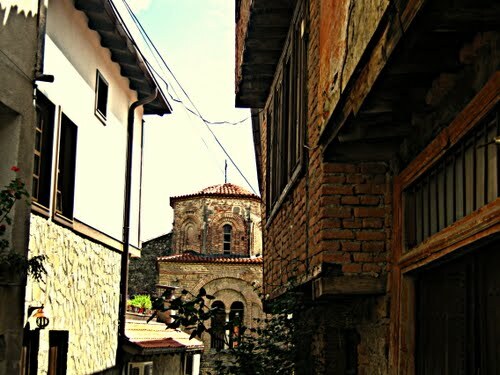 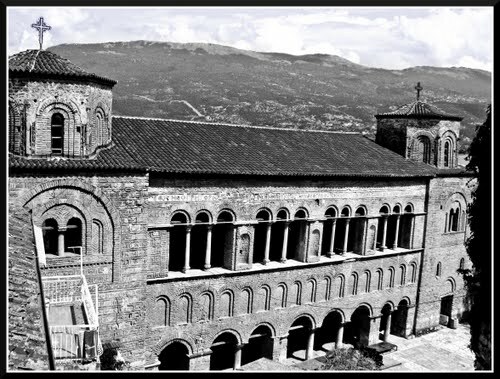 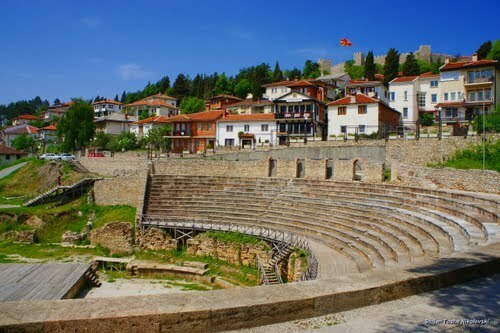 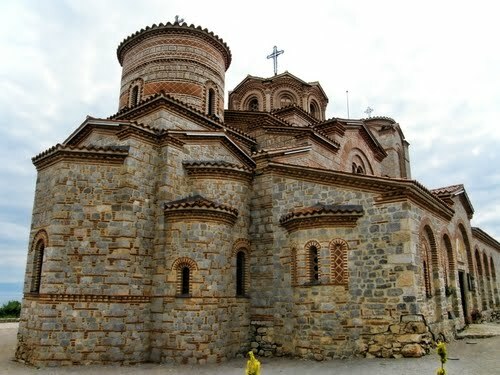 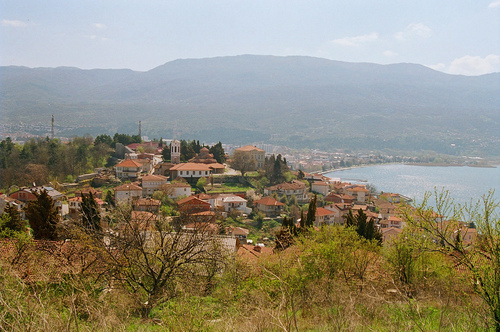 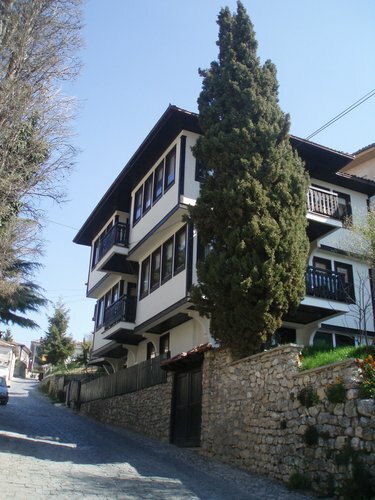 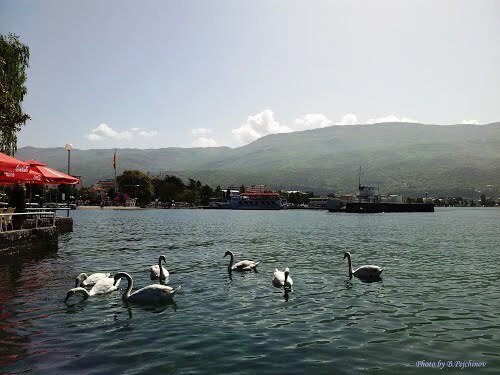 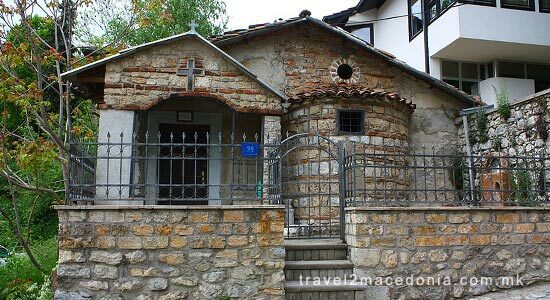 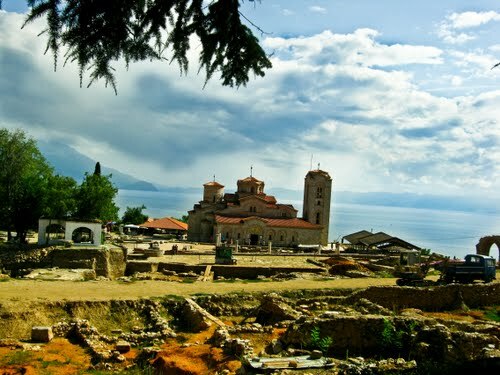 The church Saint Varvara is situated in the old part of Ohrid, on the Ilindenska street, in the vicinity of the Ohrid theatre and the Upper Gate. 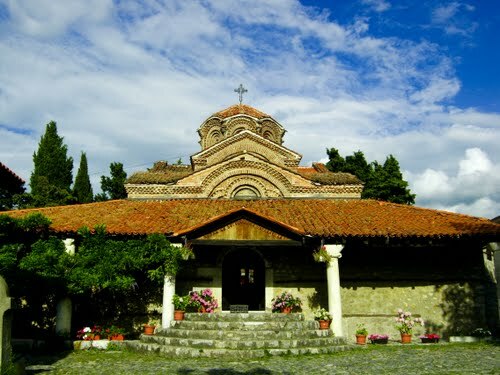 The church is built in 1965, on a place where the icon of Saint Varvara used to be. 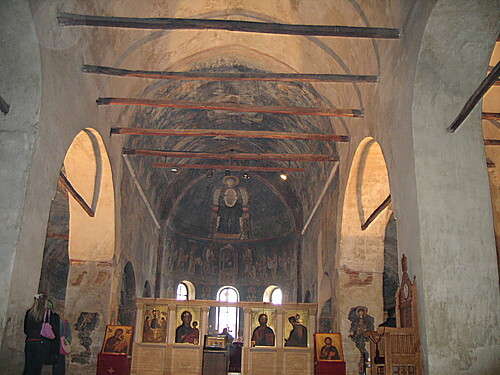 After the removal of the additional objects of the Saint John Kaneo monastery, as well of the iconostatis, the same is well preserved in this church, while the icons are kept in the church in order of their protection.